When I was growing up, I can swear I spent more time tuned in to the radio or listening to recorded music than couch potato-ing in front of a TV. I usually get dressed for school with Connie Francis or Doris Day singing in the background, and weekends meant being stuck at home with a medley on repeat by The Carpenters or always forgotten piano demos that were intended to inspire me to hold my own on the ivories. Summer vacation trips included the mandatory Sinatras & Monroes in the car, if we weren’t already tuned in to some radio station playing “oldies but goodies,” and oddly enough, “Chiquitita,” “Fernando,” or some other ABBA song lulled us kids to sleep. It was such a happy childhood, thanks, mom and dad. After my folks deemed it proper that I own my own “stereo,” I was happy to be at liberty to choose what I did listen to. My high school and college soundtracks were backed by the advent of MTV and consisted of a jumble of Boyz II Men and the host of those other boys that followed suit, Toto and Chicago, Blackstreet, Mariah Carey (when she had more clothes on), Janet Jackson, Alanis Morisette, The Spice Girls and The Corrs, Pearl Jam and Oasis, the Eraserheads, True Faith and SideA, some “danceable” music that I maybe shouldn’t talk about here, and a lot of house / trance / rave, courtesy of DJ friends who spinned at then K-8 and Sambo’s in Laureano Compound somewhere in Makati. Hey, I’ll only live once, right? I might as well try everything. It was fun trying to digest a hodgepodge of sounds, but it got old fast. Growing older, I guess both my mind and ears yearned to find a certain musical quality and sound that would make my not-too-distant music appreciating past all but a guilty pleasure. So I shifted yet again, this time, to the “other” side of those same years in music where I think I finally found the kind that I can so much relate with, that I almost regret I didn’t learn about them much earlier in my life. As over-the-top as it sounds, finding The Beatles, Morrissey and The Smiths, The Cure, Club 8, Trash Can Sinatras, The Postmarks, The Cardigans, Birdie, Swan Dive (and this list can and will go on)—has been life changing for me. If, at any point in your life, a piece of music has so much as moved you to bliss, tears, contentment, anger or other like, intense emotions, then you’d know what I mean. Among the modicum of artists I have just mentioned is yet another band—a duo from Norway, which I have been fancying of late. 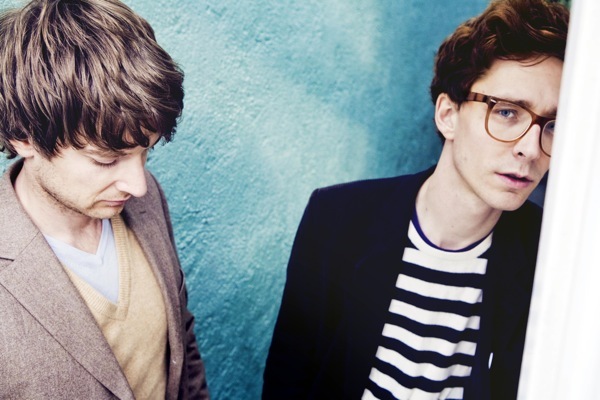 I refer to Erlend Øye and Eirik Glambæk Bøe, who together are widely known as Kings of Convenience (allow me to refer to the band as “KoC” or just “Kings,” for convenience). Now, if you haven’t been hiding out in the mountains, you know that Europe is an incredible, great force in the global music industry. European countries like the United Kingdom and Sweden especially, are significant, having produced a great number of artists admired the world over. So… that Kings of Convenience also hail from Europe (they are from the city of Bergen) makes me wonder if there’s anything in the water that they drink there that make them the remarkable musicians that they are. My first, actual awareness of KoC in November last year happened when I accidentally found mp3’s of their two songs, “Failure” and “Misread,” in my jurassic PC at home while backing up old files. Then in December, while spending many days idling on my brother’s laptop, I randomly decided to check out KoC videos on YouTube. To say that I got hooked in the least is quite an understatement. Since then, I have progressively sought out a significant number of videos, lyrics, covers, articles, photos, reviews, tributes, mentions and what-not regarding the band, and I am yet to count with one hand the detractions I have read about them. Is it at all possible that a band could be that great? I’d like to share two links from which you can pick up interesting bits about the band (and to save me from having to write it all here too). These two are my most favorite so far because they’re funny and they flaunt an aspect of the band which you wouldn’t think they have if you judge them only by the general bitter sweetness of the music that they make. Coupled with my newfound admiration for the band is an attempt to acquire all the physical material they have released so far, at which I have not been successful. There have been four official releases by the band to date: their debut album, Quiet Is The New Loud (2001); Versus (2001) which contains remixes of their songs from the debut album; Riot On An Empty Street (2004), their second effort; and their latest, Declaration of Dependence (2009). I am yet to get my hands on any of these as I have yet to see any of them here in Manila. Either we’ve never had them here or it’s only now that I’m caring to look. In the game of naming favorites, I’ve never had it easy. In the case of KoC songs, playing one track after the other often leaves me with a feeling that the next track can’t possibly be better than the one that’s just about to end. But how easily do I forget this once the introduction to the next track begins. If forced to give answers though, I might say my #1 favorite Kings song is “Cayman Islands” from Riot On An Empty Street. First, because I memorized it almost immediately, what with its plainly beautiful lyrics and melody, second, because it contained emotions relevant to me, and lastly, it helped a lot that the version I first heard is a collaboration with the lovely Leslie Feist. Feist, as she is more popularly known, is a Canadian singer / songwriter who also sings in another indie rock outfit called Broken Social Scene. A long-time fan and friend of the Kings, Feist also sang in two other tracks in their second album. Next favorite to “Cayman Islands” would be “Mrs Cold,” off Declaration of Dependence. 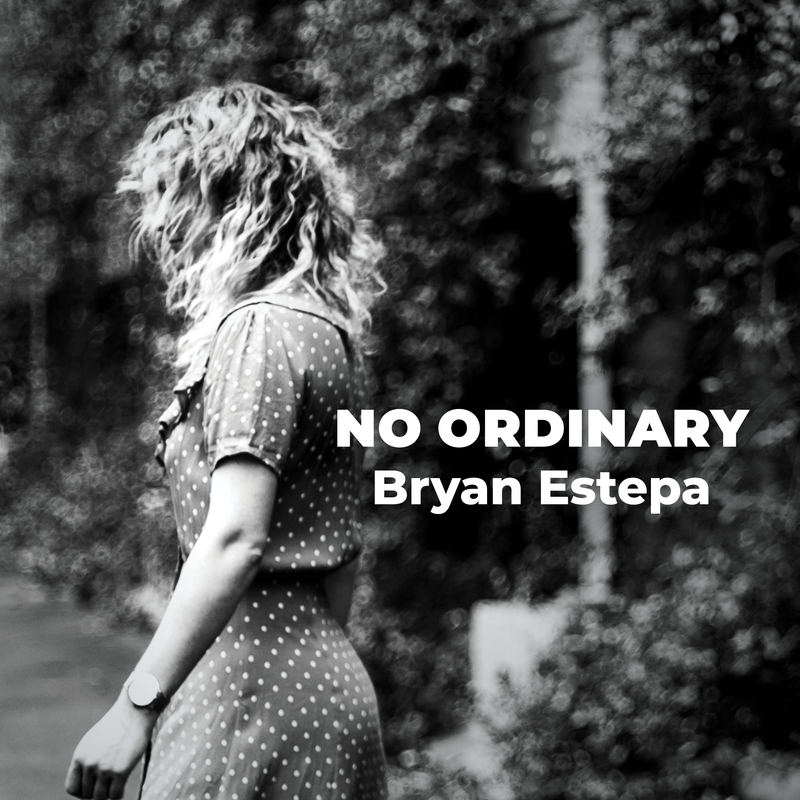 The lovely, upbeat guitars in this song just keep ringing in my ears (I say that with love). I recommend that you look up its lyrics too… I’m sure it’ll strike a familiar chord in some of you. Favorite song #3 for me is “I’d Rather Dance With You,” if only for its music video where Erlend’s quirky dancing doesn’t at all seem to be out of character, and which makes him endearing. I really can say more, but then again, what does ranking matter…? Favorites are changeable anyway. Try giving these songs a listen. I assure you that playing favorites will be quite a struggle after a while. Admittedly, KoC’s music is a rather late discovery for me, but one which I fell in love with acutely. Just when I thought that music largely sourced from acoustic guitars were on the way out for being seriously overrated, here came this fantastic duo with their cool vocal harmonies and hits-you-where-it-hurts lyricism. Their music is testament of the talents both Erlend and Eirik possess as songwriters and instrumentalists. I wouldn’t mind sitting for hours just listening to their seamlessly blended voices and seemingly faultless guitar playing. My take is that, there’s something intrinsically intimate in their music that makes a listener feel as if s/he is directly being spoken with, even if there may be a hundred other people in the same room. I don’t think nothing else can capture you more than music that can truly speak to you. It may not be right for me to say that my ears have settled on this kind of sound, but at least in the music that Kings of Convenience makes, they very much feel at home. After years of genre-hopping, I have realized that it is to this kind of music that I would rather dance. On March 31, 2010, I will be able to test my theory and experience first-hand whether or not the music of Kings of Convenience can indeed make me feel that I am the only person they are speaking to in that not-so-small room called The NBC Tent in Fort Bonifacio, where there will be 1,299 other people in there watching them with me. Together, INTERCEPT! and kindassault have convinced Erlend and Eirik to come to Manila to do one show—their first, and hopefully not their last in Manila on the date. It seems I say that dryly, but if only emotions can jump off the screen, I tell you I’d be all over there where you are in so much excitement! Whether you’re a serious fan or a novice to their music, you’ll know better than to let this opportunity to see Kings of Convenience live in Manila, pass. Filed under Artists, Event, indie pop. Can’t wait for them! Im a fan as well! been listening to them for a long time!